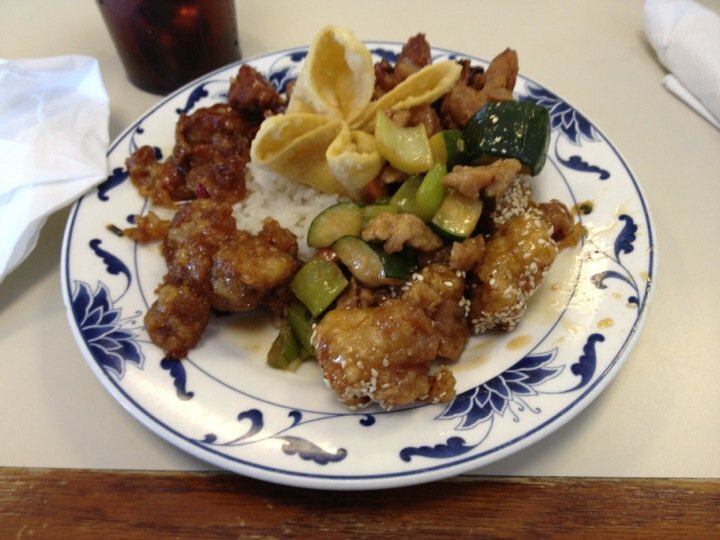 China King offers an expansive buffet of traditional Chinese food that is sure to please even the pickiest diner. Enjoy Chinese favorites like egg rolls, stir-fry entrees and delicious fried rice in a comfortable dining room. 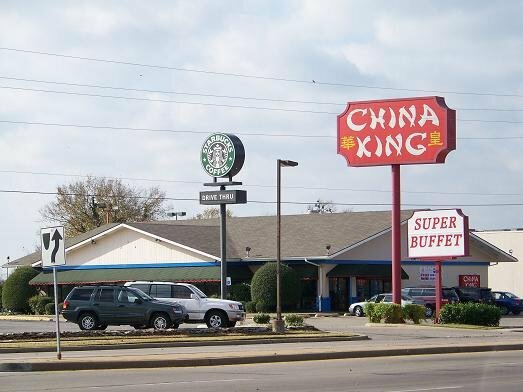 Settle into a cozy booth where you can watch television and leisurely enjoy the buffet at China King.